Goose IPA: The IPA You Have Been Looking For! Few breweries can boast of a beer that has won six medals at the Great American Beer Fest. Even fewer can say they have won those medals in the most competitive category of IPA. 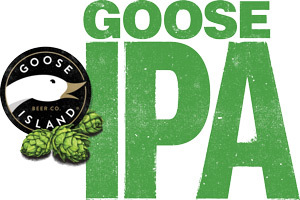 Goose Island IPA is quickly becoming a juggernaut in the Zink portfolio. IPA is driven by a high name recognition factor as well as an extremely competitive price. If you are looking for a mainstay to help drive profits ask your representative about Goose Island IPA and the great mix and match keg deal that is available. Learn More About Goose Island Here! Last Call: Dogfish Head Romantic Chemistry IPA! This is last call for the season on Dogfish Head Romantic Chemistry. New this year, Dogfish Head improves upon their wildly popular Aprihop IPA by taking it to the next level. Romantic Chemistry is an apricot, mango, and ginger IPA. Fruited IPAs are definitely the current force to be reckoned with in craft beer. Consumers are clamoring to get their hands on any and all fruit accented IPAs and Dogfish Head has been making them longer than just about anybody, so don't miss out. Who Cares What I Have to Say Though. Click Here to Listen to the Man Himself Explain the Beer! Quaff ON! Launches New Year Round Offering! Starting immediately, Quaff ON! Brewing Co. will be launching a new year round offering: 10th and Main. 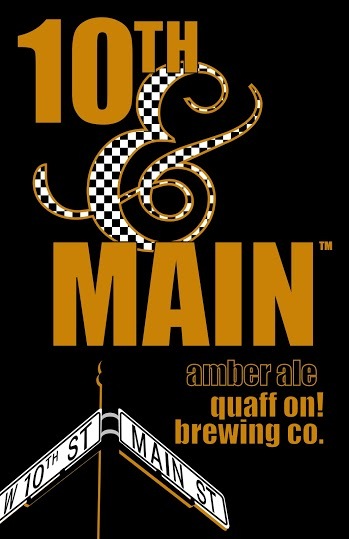 Named after their new restaurant location in Speedway, 10th & Main is a malty and refreshing amber beer that pairs fantastically with both smoked meats and summer breezes. Follow Quaff ON! on Twitter Here and Stay Up to Date! Blue Point Toasted Lager is Here! Another recent Zink addition, this World Beer Cup Gold Medal winning American Amber Lager is the flagship brew of this Long Island brewery. Named for the “toasted” nature of their original direct-fire brick kettle. Click Here to Visit Blue Point's Website! The original American Hefeweizen wheat ale cut with lemonade and vamped up with Lemon-drop hops for a sweet and citrusy aroma. Easy hot weather drinking at 4.2% and 12 IBUs. Educate Yourself! Click Here to Learn a Little More about Shandy!